Little Aylan Kurdi lived in Turkey with his parents and an older brother until his parents decided to leave Turkey for more security and a better future for their two children. They got into a dinghy and tried to crossover to Greece through the Mediterranean Sea. Except for the father, none made it alive. 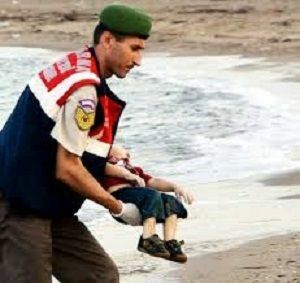 The heartbreaking story became still more painful with the lifeless images of little Aylan washed ashore, lying face down, became viral. A couple of weeks later, little Zaid al-Mohsen, though he too faced his share of troubles, was more fortunate. At least he made it alive .. and more. 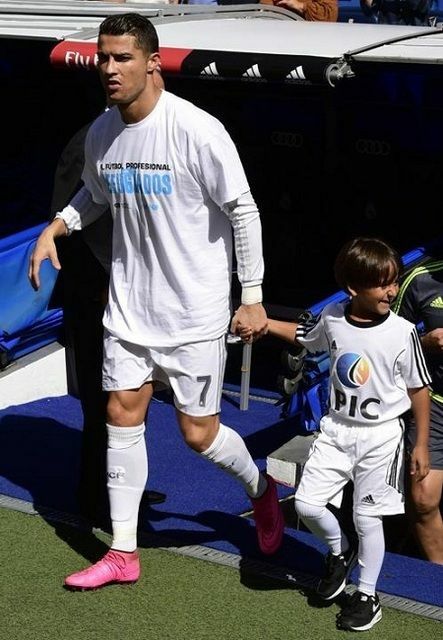 Zaid, who was tripped along with his father by a racist Hungarian journalist was hosted by soccer star Cristiano Ronaldo in Madrid, Spain. Zaid's father was a soccer coach in Syria. After the image of a terrified little Zaid crying in pain as his father picked him up on the field after the tripping incident went viral, authorities in Spain invited Zaid and his family, offering his father a job as a coach in Spain. 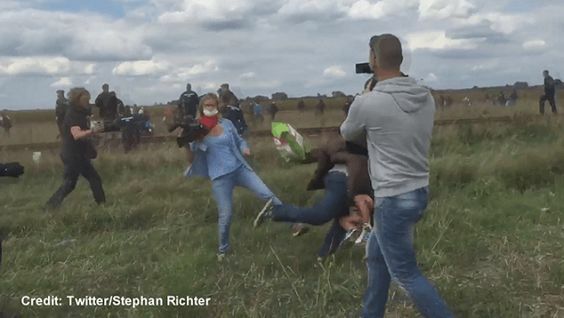 The nasty journalist was the one who ended up getting a tripping kick by her boss. She was kicked out of her job after shaming the media she was working for. It's rightly assumed that the poor are more generous than the rich. That was a very kind gesture from Spain despite the country's economic struggle. Britain and France that are much wealthier and supposedly more stable economically are anything but responsive to this crisis, a fallout of their own murderous gun n dollar deal with their puppet allies. Earthly human fate varies; and justice will be granted to all on the Day of Decision. Ameen ya Allah. Very touching post from the view point of both little boys. While we have been so shattered learning of the fate of sweet Aylan, the smile on Zaid's face after he was able to wade through the awful pandemonium on the fields of Hungary was a source of a bit of comfort. You're so right brother. Justice to the less fortunate awaits only in the Hereafter. 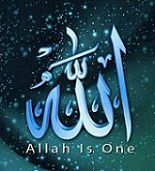 Allah is constantly watching. The Kurdi family applied for immigration to the West through legal channels and got no response. Turkey wasn't safe. They eventually decided on this dangerous voyage and alas! As mother, those last 3 images bring tears in my eyes no matter how many times I see it. But stay happy dear little Zaid, InshAllah. When will this disastrous war end? 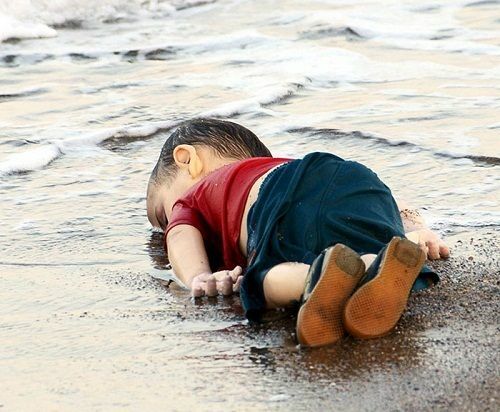 I'm so glad br.TS you included little Aylan's memories in this post.